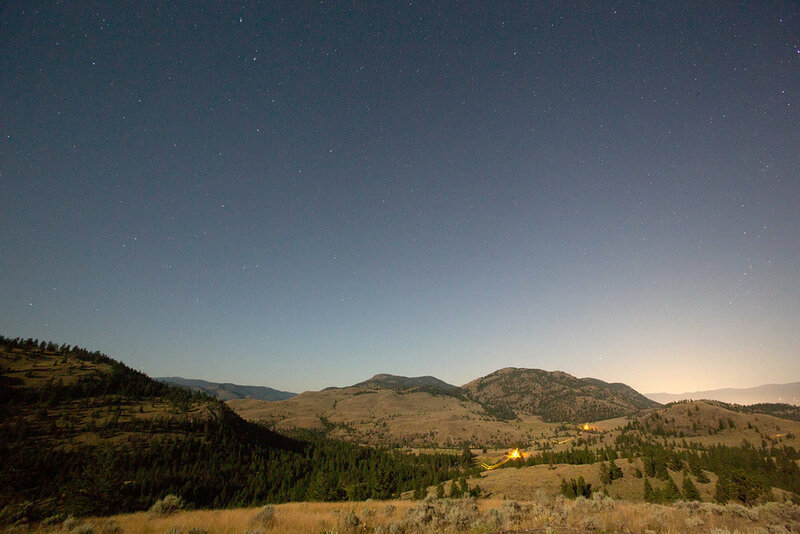 A once in a lifetime opportunity to own almost 500 acres in the heart of the Okanagan, just 15 mins outside Penticton. Whether you are looking for your very own personal and private playground or looking for an investment opportunity, this magnificent property delivers. Stunning mountain vistas and breath taking views overlooking Skaha Lake. Vast arrays of rolling, lush grasslands that give way to steep mountain sides, 3 stunning lakes just waiting to be stocked and beautiful serene picnic or meditation spots in abundance. This estate also features a 2480sqft house perched on top of the world, a secluded cabin, 4 acre vineyard, swimming pool, 2600sqft workshop/barn or equipment garage. Zonings allow for agriculture, subdivision and resource area.